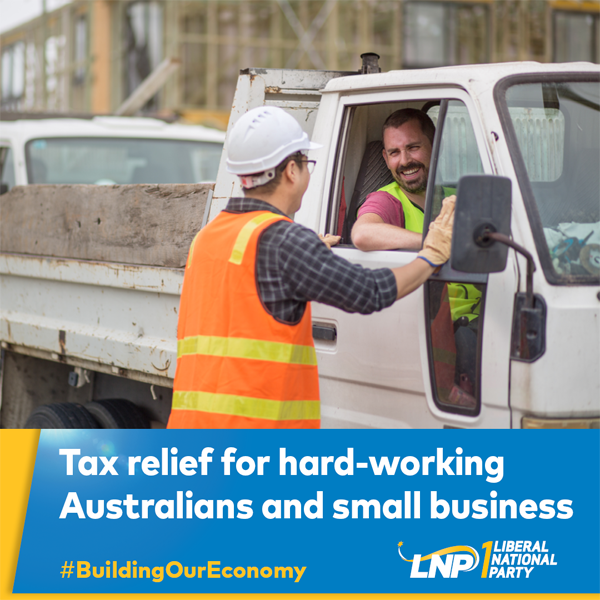 The Coalition has delivered a strong Budget with NO TAXES, this means constituents in Bonner will directly benefit from the Morrison Government’s $4bn investment in infrastructure, and record funding for health, education and keeping our nation’s borders secure. More than 71,000 constituents in Bonner will benefit from tax relief in 2018-19 thanks to the Coalition’s personal income tax plan, and almost 30,000 of those people will receive the full tax offset of $1,080 back into their own pockets. These are the largest personal income tax cuts since the Howard Government. For a family in Bonner this money means more fuel, more food on the table and more money to spend on quality time with the family. The Morrison Government has increased funding to all hospitals in Queensland by 84% since we came into government, and the GP Bulk Billing rate in Bonner is now 79%. Last year, over 739,353 GP visits were bulk billed in Bonner, 179,000 more than Labor’s last year in Government. As well as this we are making sure that all locals have access to affordable medicines. Since coming into Government in 2013 we’ve added more than 2,000 life changing medications on to the PBS. The Coalition knows how important it is that our nation’s children get the best possible start in life. That’s why the we’re investing $453 million to extend pre-school education, enabling hundreds of thousands of children access to 15 hours of quality early learning per week in the year before school. Under the Coalition funding for all public, independent and Catholic schools in Bonner is at a record high, and will continually grow substantially in the decade ahead. We are committing around $300 billion to all schools; this is a total increase of 63%. 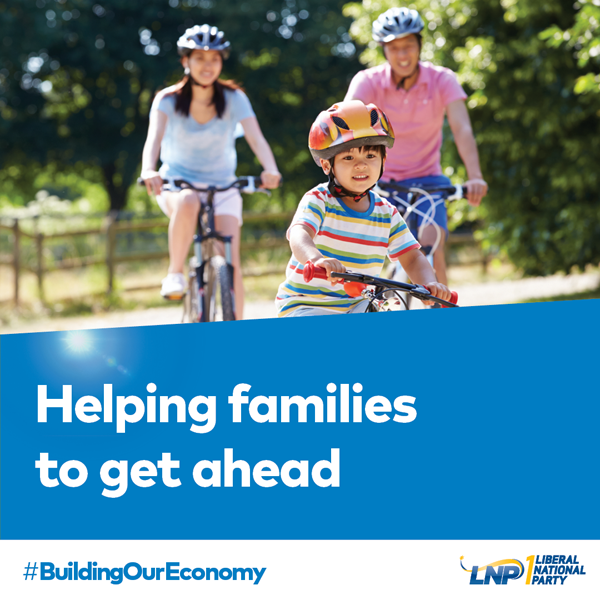 We’re able to do this because we’re the Government of fiscal responsibility, we know how to live within our means, and deliver for Bonner all without any new taxes on hardworking families. We’re investing $30.2 million to establish the Local School Community Fund to support priority projects in local schools that benefit students and their communities. This means schools in Bonner can apply project upgrades to libraries, classrooms and play equipment. The Coalition knows how important investment in education is, but it’s also important to improve skills, support our educators and deliver quality education. We’re investing $5 million over three years from 2019-20 for Life Education Australia to develop a new range of free training resources to help teachers support the social and emotional needs of students. Thanks to the Coalition, 17,564 small and medium businesses in Bonner will benefit from our tax relief measures! More than 17,000 small and medium businesses will also benefit from the Coalition’s extension of the instant asset write off scheme, enabling them to invest in machinery and equipment up to the value of $30,000. Investing in businesses, is investing in jobs. 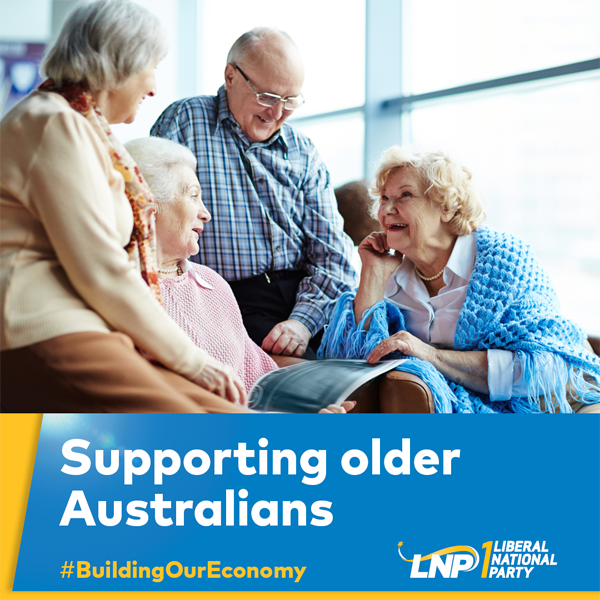 When the Coalition formed Government in 2013 the unemployment rate in Bonner was 5.2%, now it’s 4.7, and nationally there are fewer people on welfare. We’re working hard for the hard working people in Bonner. Locally I’ve fought to secure funding to upgrade the M1 gateway merge at Eight Mile Plains, $10 million to upgrade Green Camp Rickertt Road, $12 million to fix the intersection at Newnham Wecker Road Mt Gravatt, $6 million to fix the intersection at Chelsea Rickertt Road Ransome and $85 million to fix Lindum crossing plus much more. 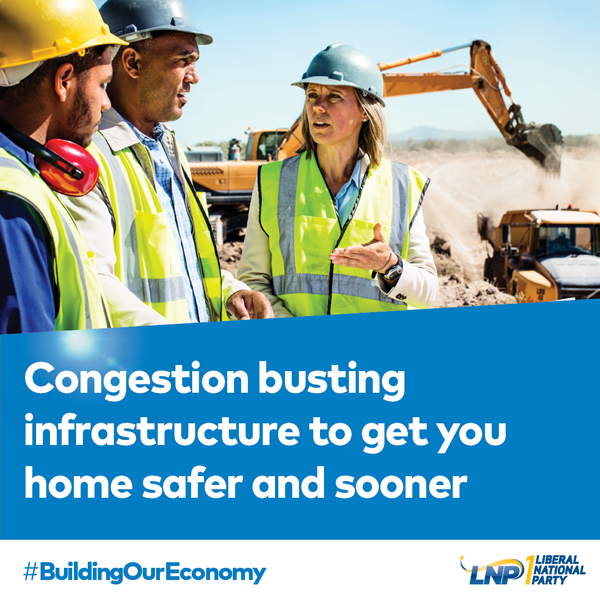 A strong economy means that the Coalition is able to deliver and invest in vital infrastructure, that communities like mine in Bonner desperately need, and all while keeping our hands out of the pockets of constituents.